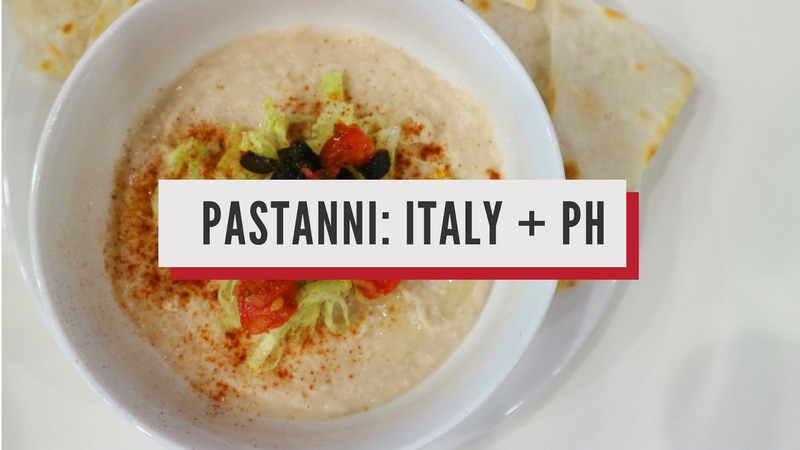 Pastanni is an Italian-Filipino street food place in Davao. Their first branch opened in 2012 at Abreeza Ayala Mall and the reception to the public. I have to admit that I am a Pastanni fan since that day. The food is affordable, delicious, and easy to love. Their dishes are quite unique as they incorporate local ingredients to their Italian menu. After opening their second branch at SM Lanang Premier, guests will be able to try more of their menu as they have a bigger kitchen. Okay, let me start with their pasta, especially their Puttanesca. I'm a fan tomato-based pasta. The sourer, the better. What makes Pastanni's Puttanesca standout is their ingredient: instead of anchovies, they put salted fish on it. Their five-layer dip is so delicious and it's a perfect appetizer. For the pizza, my personal favorite is definitely the All Cheese Pizza. Definitely worth the try! For dessert, we sampled their Mango Snow. It's not too sweet, and it's perfect for this hot and humid Davao weather. Guests shouldn't worry about the price. It's affordable and rest assure that you'll keep on coming to Pastanni to satisfy your Italian craving. The second branch of Pastanni is located on the ground floor of SM Lanang Premier, right in front BDO.